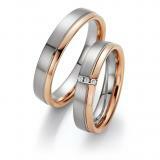 Kühnel wedding rings are environmentally friendly manufactured by using advanced technology and carefully hand made in Germany. Original Kiihnel rings, since 1959, is indicated by the GK-quality stamp. 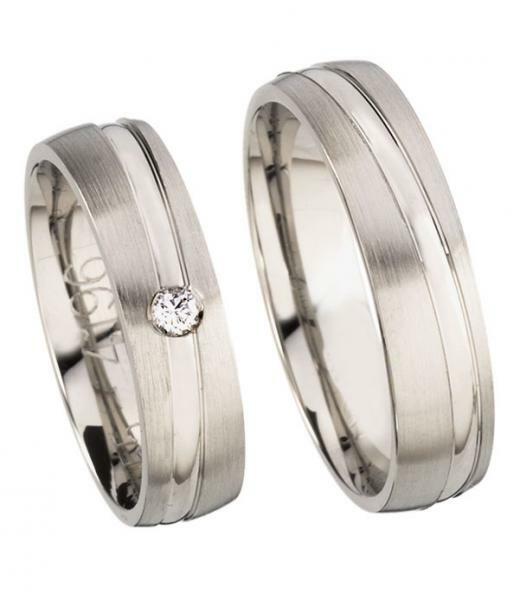 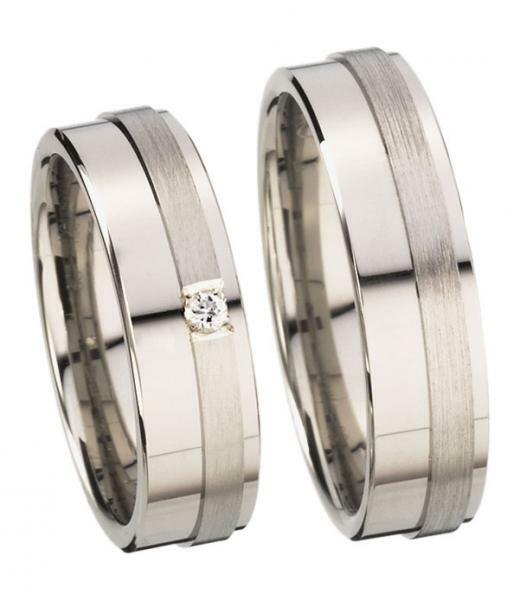 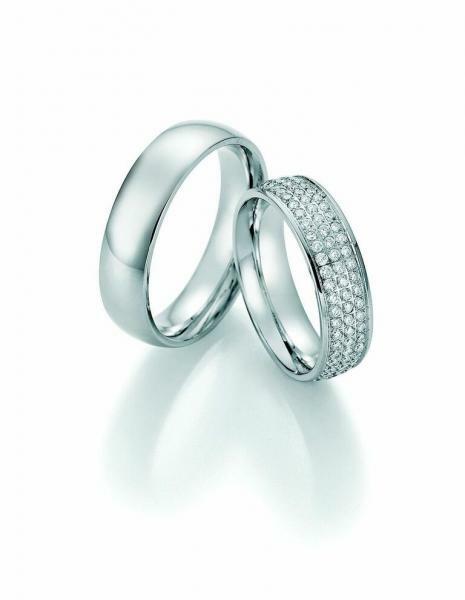 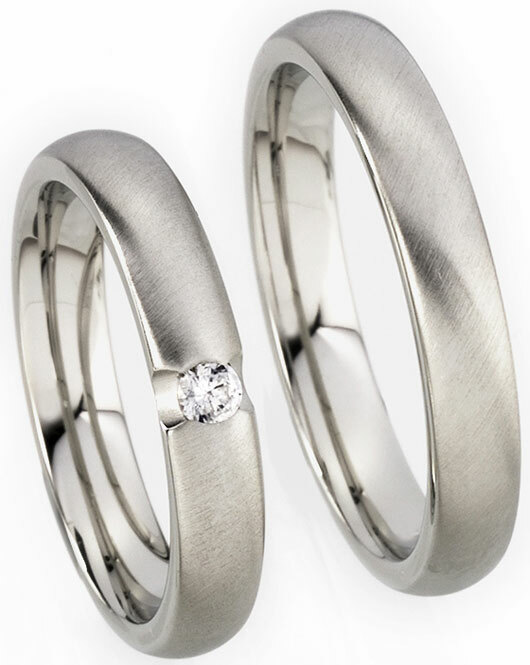 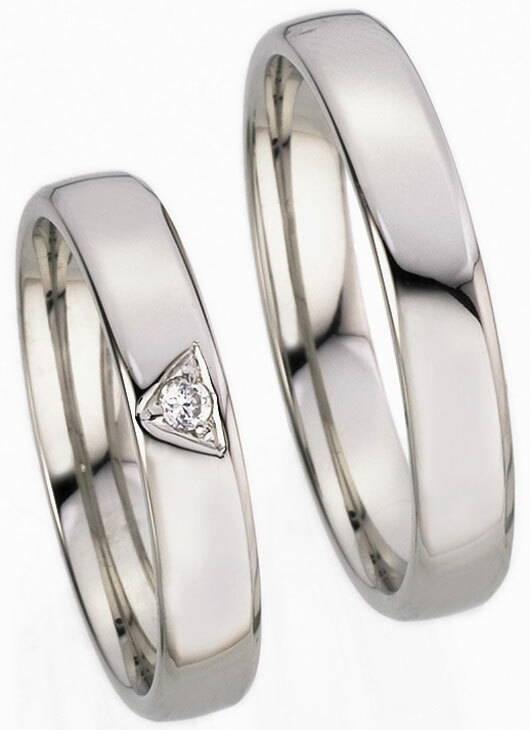 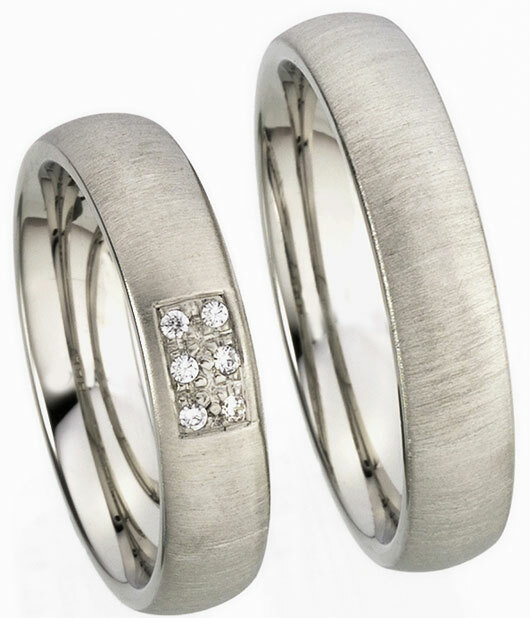 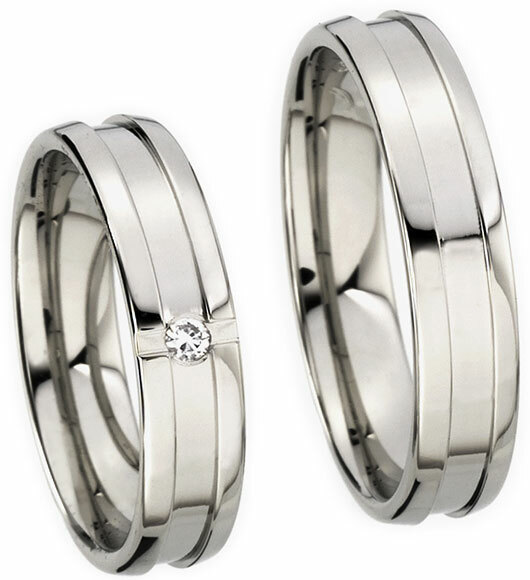 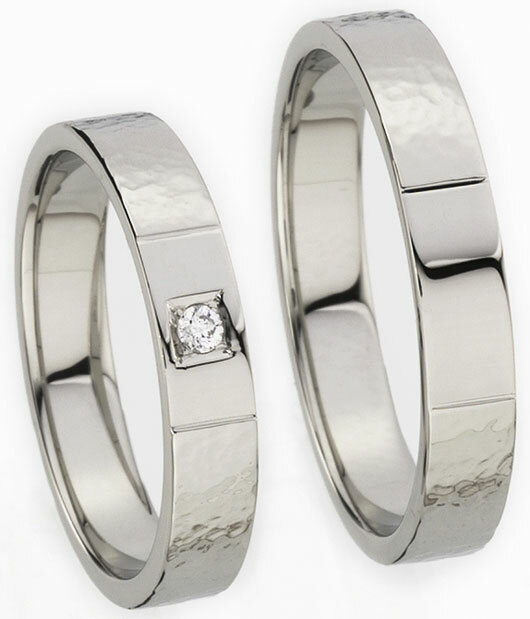 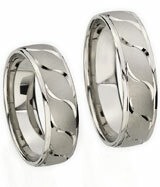 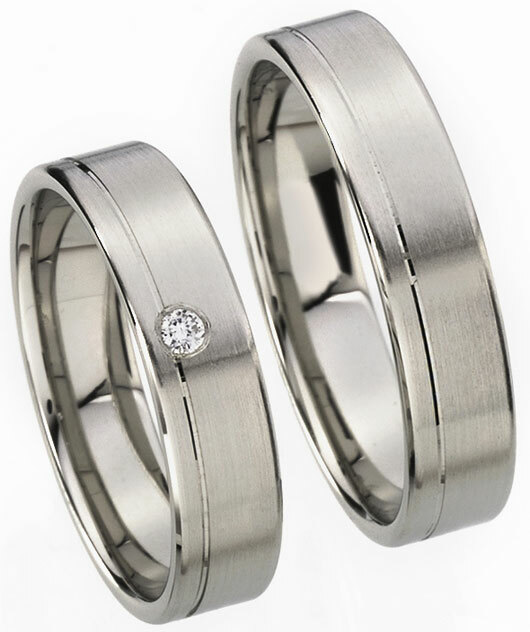 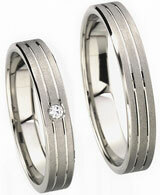 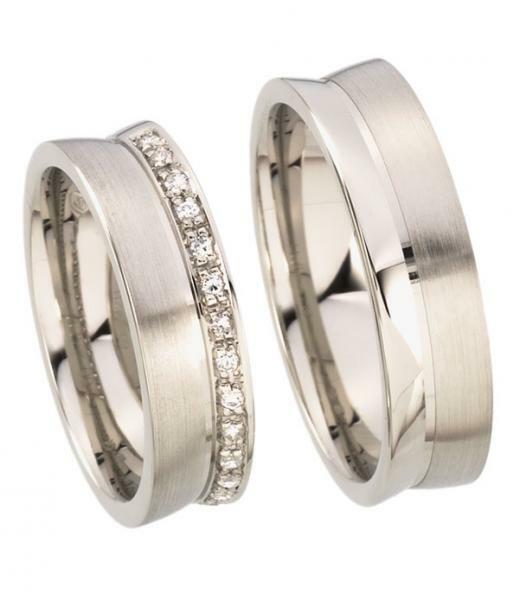 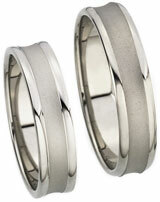 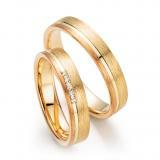 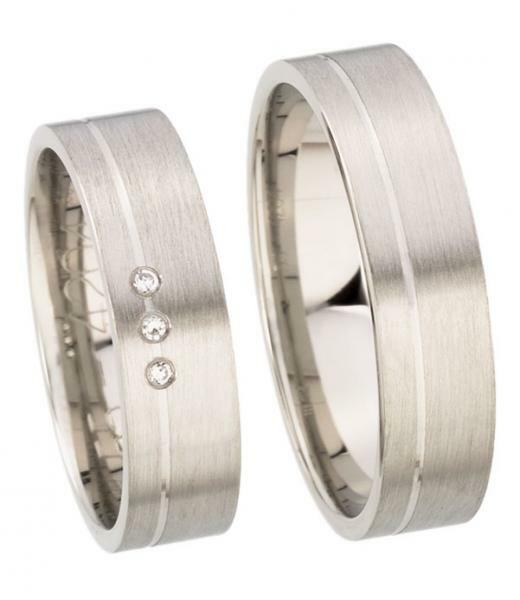 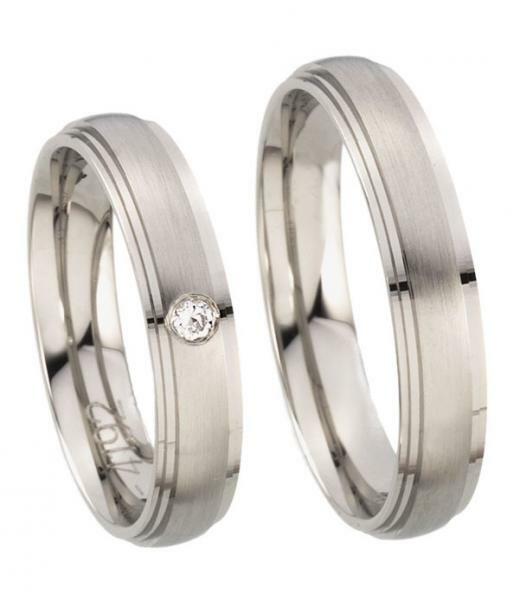 All Kiihnel wedding ring profiles have a concave curvature, which ensures optimal comfort. For rings with stone trim only high quality diamonds are framed. 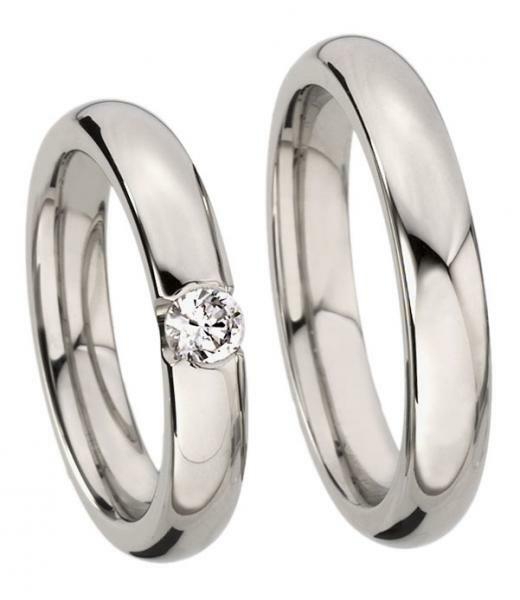 When silver rings, you can choose between brilliant and synthetic zirconia.